Doors open at 5:00 p.m. Event 5:30-8:00 p.m.
From silent auctions for designer purses to great raffle prizes, more than 600 guests will have the opportunity to enjoy fashion and a fun night out for a great cause! Funds raised by previous Power of the Purse events have established endowed scholarships for low-income women in central Illinois and provided weekend snack packs for children in need. Inspire, enhance, and strengthen the lives of women and children by raising funds for education, financial stability and health. If you are interested in sponsoring or donating items to the 2019 Power of the Purse, click here to download a packet…. 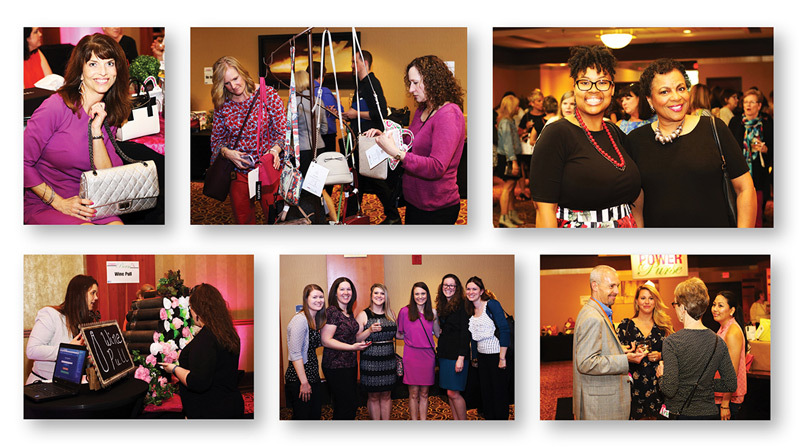 Photos from Heart of Illinois United Way’s 2018 Power of the Purse. ← We invite you to join our Success By 6 classrooms for Read Across America Day!